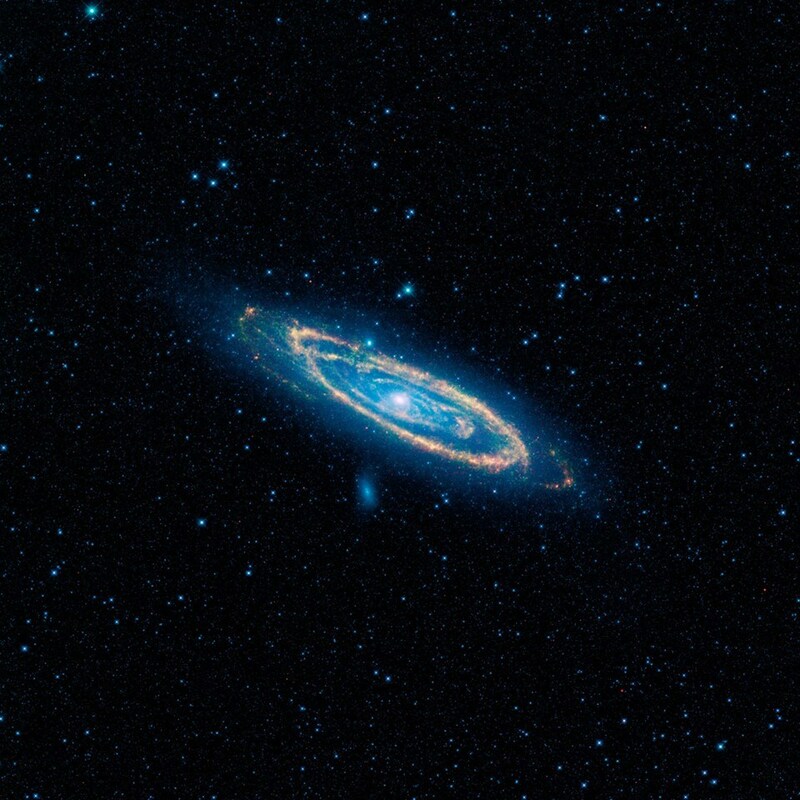 A group of astronomers has taken the first steps to looking for alien life in the Andromeda galaxy as part of new research. 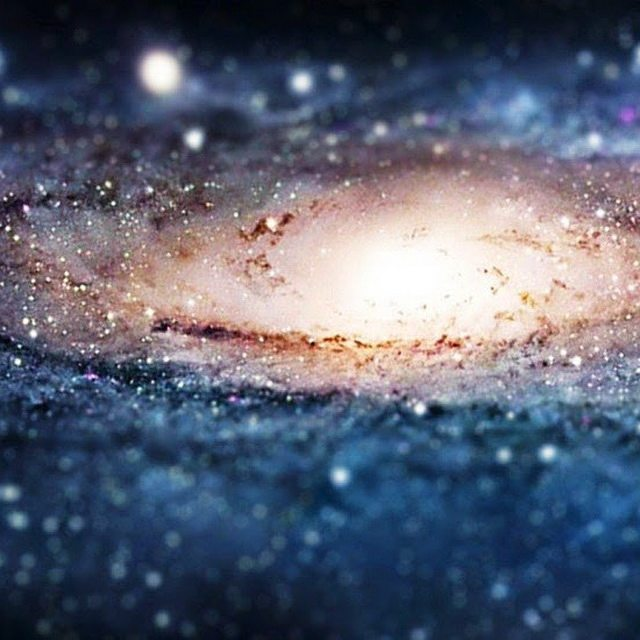 The project is called the Trillion Planet Survey, and it’s being run by the University of California, Santa Barbara. The idea is that if there’s a civilization out there that’s purposely sending out signals, it might be possible to spot them. The team are looking for transmissions from a civilization of “similar or higher class than ours trying to broadcast their presence using an optical beam,” noted Andrew Stewart from Emory University in a statement. This is known as Optical SETI ( Search for Extraterrestrial Intelligence ). Based on a 2016 paper from Philip Lubin, who’s leading the new project, the team is searching on the idea that there’s another civilization out there that doesn’t know we’re here, but is trying to make contact. With photonics, they say it could be possible to create a bright light that could be seen across the universe. The team are now surveying Andromeda ( also called M31 ) to get what they call “the pipeline” up and running to look for such a light. 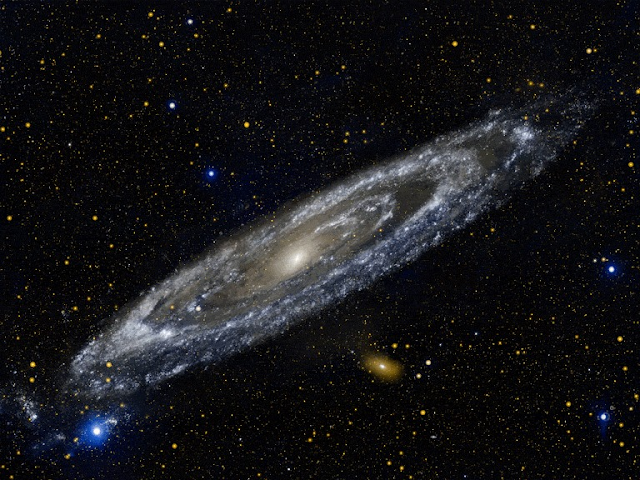 Using an array of images taken by telescopes of the Andromeda galaxy, they’re going to create a single image of the galaxy. They will compare that image to another control image of the galaxy, which shows no “transient signals” – events that operate on relatively short time frames measured in years or less. If there’s a difference between their survey photo and the control photo, it could indicate that there is some sort of signal being transmitted. Their software is designed to remove interference from satellites and other nearby sources. As Andromeda is 2.5 million light-years away, any signal we detect will have been sent at least 2.5 million years ago, long enough for a civilization to have died out. But the team note it is worth a look regardless, even if the odds of success are low. "After all, we look for archaeological relics and fossils, which tell us about the history of Earth,” said team member Jatila van der Veen in the statement. “Finding ancient signals will definitely give us information about the history of evolution of life in the cosmos, and that would be amazing." The team is presenting their research at the NASA Techno signatures workshop in Houston today. This is the same workshop where NASA is also discussing whether it should get back into the search for intelligent aliens, something they haven’t done since 1993. It may all be for naught – we could be alone, or any signals could be undetectable. But as is often said, if we don’t try then we’ll never know.